Does it match your Outfit? It is important that you look at your shirt and suit when deciding to wear a skinny tie. Considering your outfit will give you a better idea which tie colour and pattern you should choose. Skinny ties look good with slim cut suits because they have narrow lapels. In addition to this, you should wear a dress shirt with slim collars. Skinny ties don’t complement broad collars. The scale of the tie should match the rest of the suit and the shirt. Skinny ties are casual, thus, can also be worn with semi-formal shirts. Will it look good on you? A skinny tie is designed for thin frames. 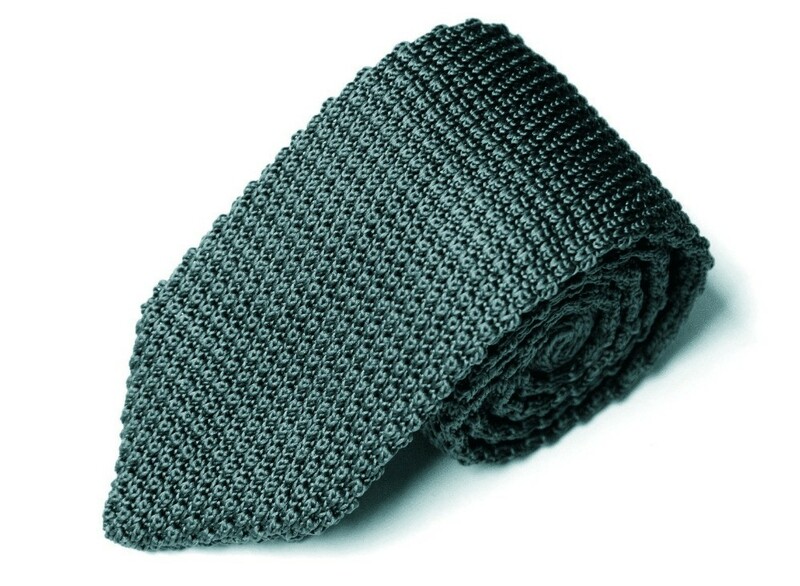 Considering your personality and body shape are essential aspects when deciding to wear a skinny tie. If you’re a person with a broad body and build then skinny ties aren’t designed for you. Is it Appropriate for the Event? A skinny ties are mostly preferred in fashion forward environments. This is the reason that you should always consider the event and the place you’re wearing it. Traditional working environments such as banks and corporate meetings are not appropriate places for wearing these ties. If you work in a relaxed and creative environment like an advertising company, you’re safe to wear a skinny tie to work. These are also suitable for weddings and other social events and gatherings. Choose a skinny tie that not only matches your outfit but also enhances your stylish look and personality! If you’re looking for buy skinny ties online, visit our store now. AusCufflinks offers a wide range of high quality skinny ties in Australia.